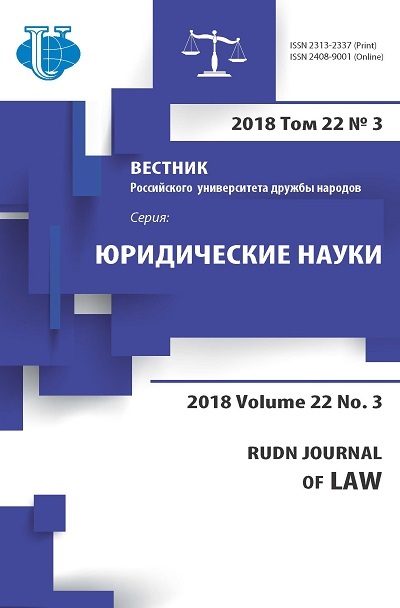 This article aims to study processes for modernisation in Russia. 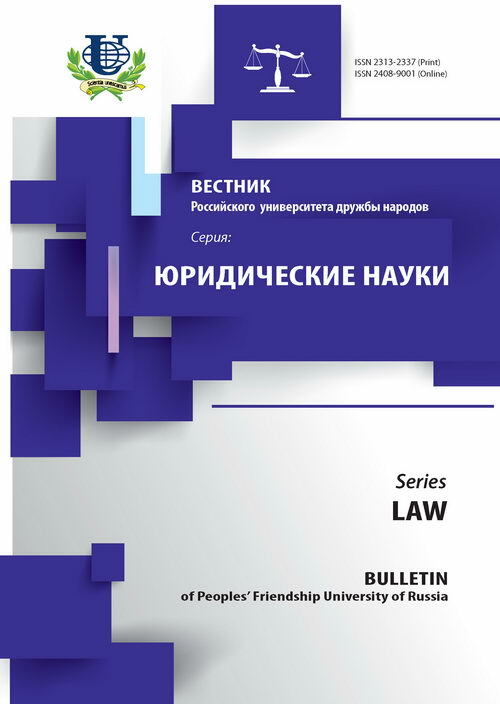 In particular, it examines the political and legal culture of political elites in Russia’s history as well as modernisation practices. The author comes to the conclusion that the practice of struggle for human rights in the history of Russian modernisation has not held a leading position. When there have not been sufficiently reliable legal underpinnings (legal institutions) of democratic renewal, the ideas for the renewal of society may not be achieved and, as a rule, inverse processes easily arise. The author draws attention to the specifics of Russia and its culture as pre-requisites for a statist model of modernisation in which the state may and must lead in liberal transformations. legal culture, middle class, administrative reform, judicial reform, successful modernisation, socio-cultural aspects of modernisation, the juridical aspect of modernisation, the subject of modernisation, counter-modernisation, traditions, ethnocracy, continuity in a legal system.